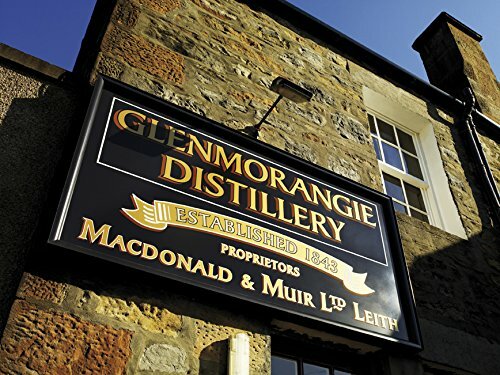 Product prices and availability are accurate as of 2019-04-17 13:35:14 BST and are subject to change. Any price and availability information displayed on http://www.amazon.co.uk/ at the time of purchase will apply to the purchase of this product. 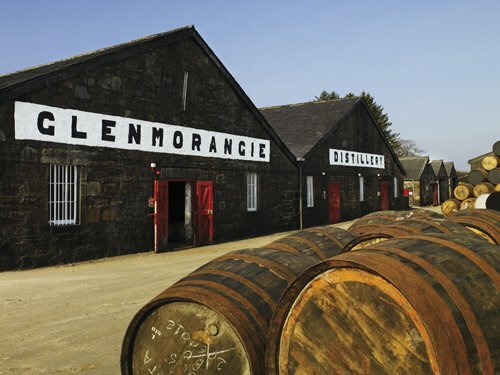 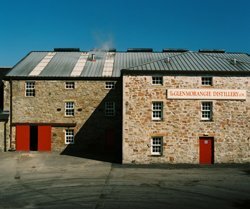 Glenmorangies The Pioneering Collection 3 x 35cl Single Malt Scotch Whisky. 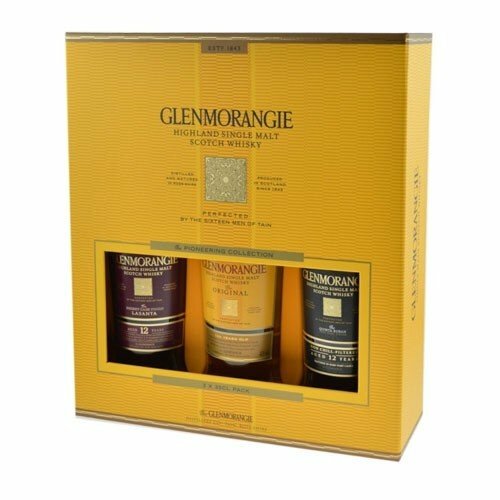 Attractively presented gifting box containing one 35cl of 10 Year Old Glenmorangie Original, Glenmorangie Lasanta12 Year Old Sherry Cask Finish and Glenmorangie Quinta Ruban 12 Year Old Ruby Port Cask Finish. 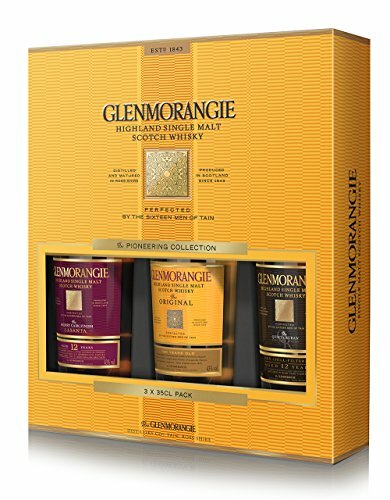 Great gift for Glenmorangie fans!